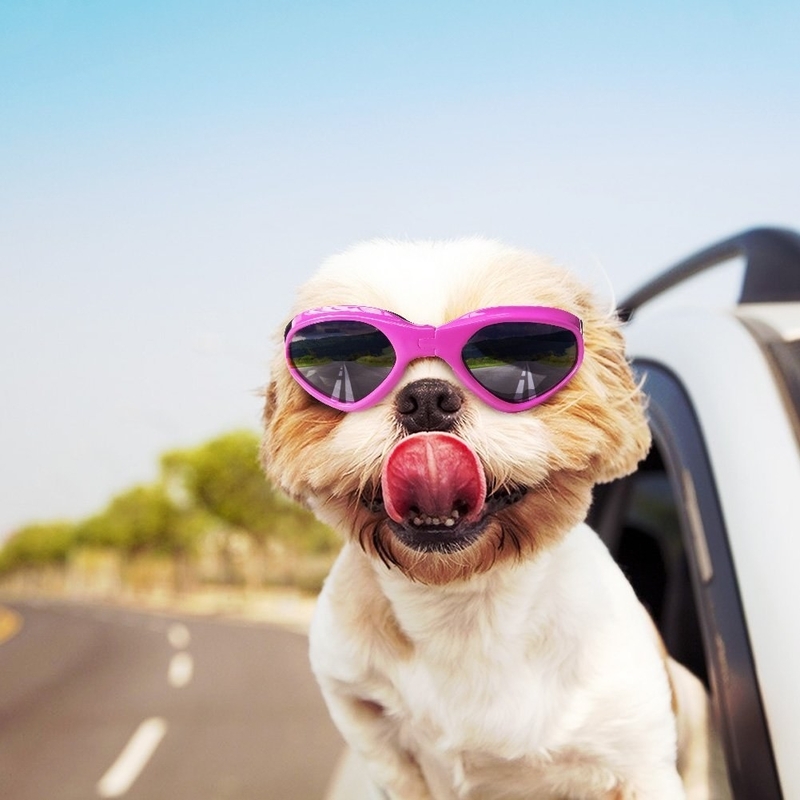 Featuring deals on doggy sunglasses, a kabuki brush, and a tankini. 1. 62% off a transparent iPhone 7 case. Get it for $9.99 ($16 off the list price). 2. 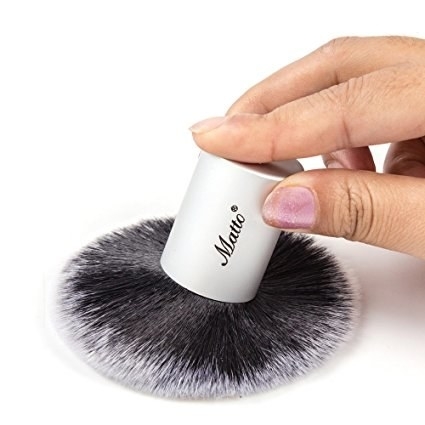 67% off a mini facial mister. Get it for $32.99 ($67 off the list price). Also comes in gold, purple, and three other colors. 3. 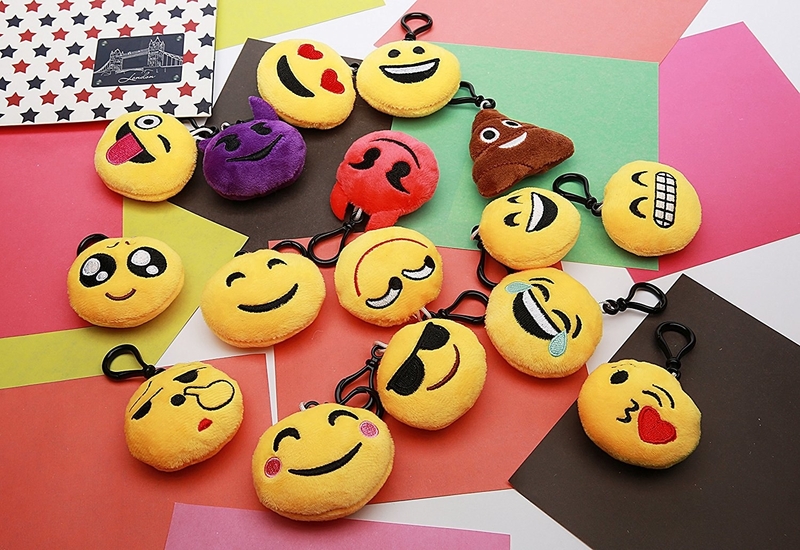 60% off emoji keychain cushions. 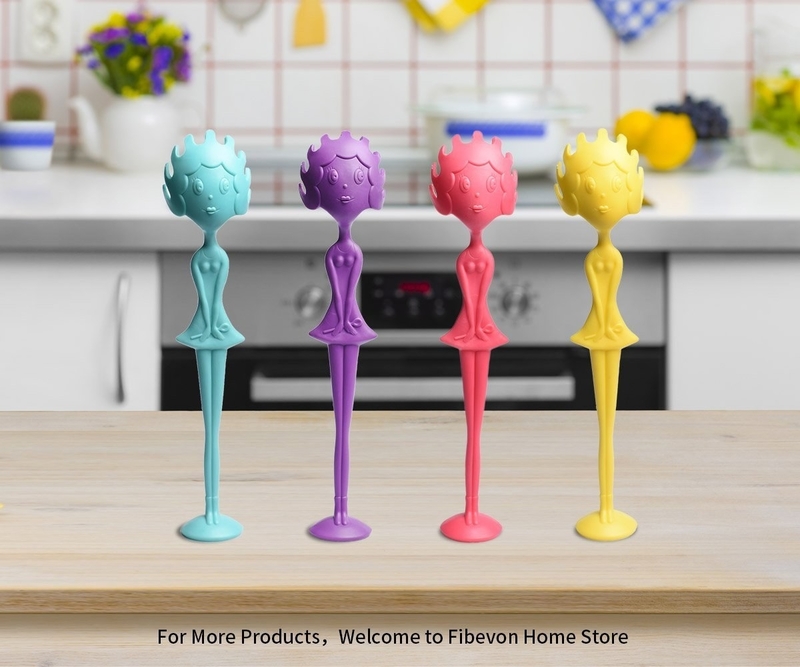 Get them for $9.29 ($13.70 off the list price). Comes in a set of 16. 4. 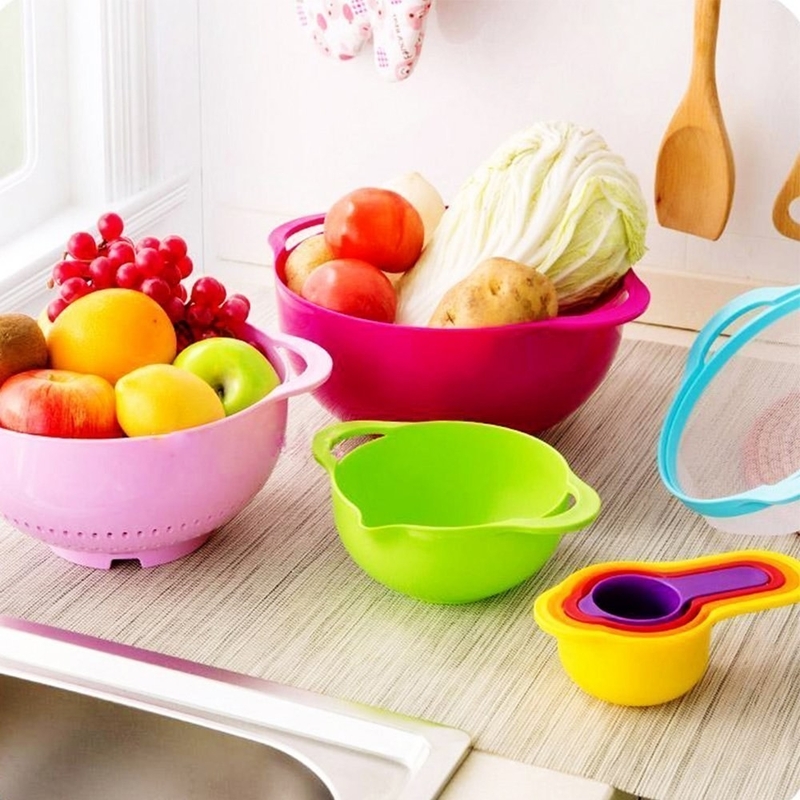 13% off a whale spout cover. Get it for $9.09 ($1.30 off the list price). 5. 63% off in-ear bluetooth headphones. Get them for $16.99 ($29 off the list price). 6. 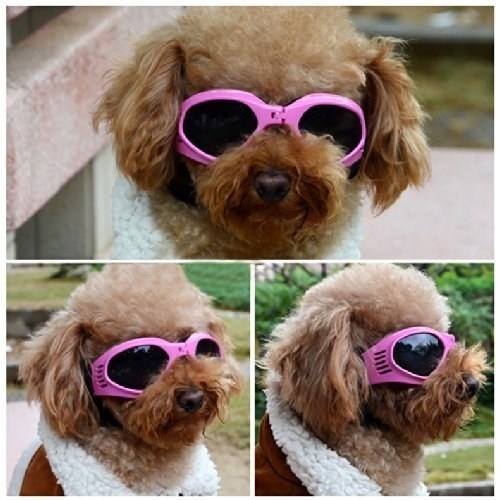 63% off a pair of doggy sunglasses. Get them for $9.20 ($15.80 off the list price). Available in colors black, red, white, and yellow. 7. 52% off a kabuki makeup brush. Get it for $7.64 ($8.35 off the list price). 8. 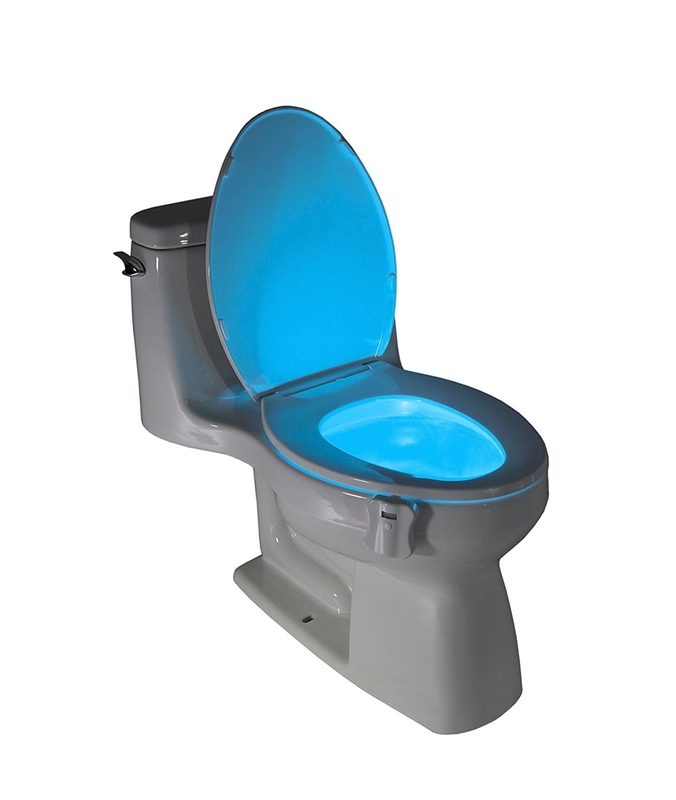 63% off a motion-activated toilet nightlight. Get it for $9.30 ($15.69 off the list price). 9. 44% off a bandage crop top and skirt set. Get them for $13.99 ($11 off the list price). Available in blue, white, yellow, red, and six other colors, sizes S-4X. 10. 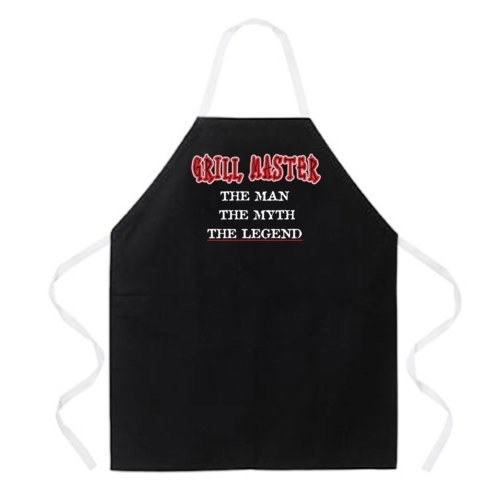 42% off an adjustable grilling apron. Get it for $11.69 ($8.30 off the list price). 11. 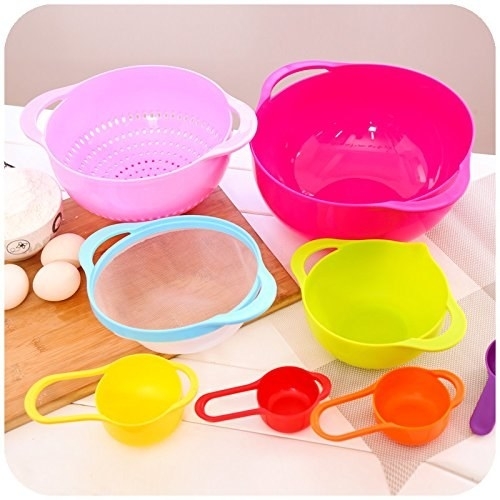 52% off a mixing bowl and measuring cup set. Get it for $11 ($11.99 off the list price). 12. 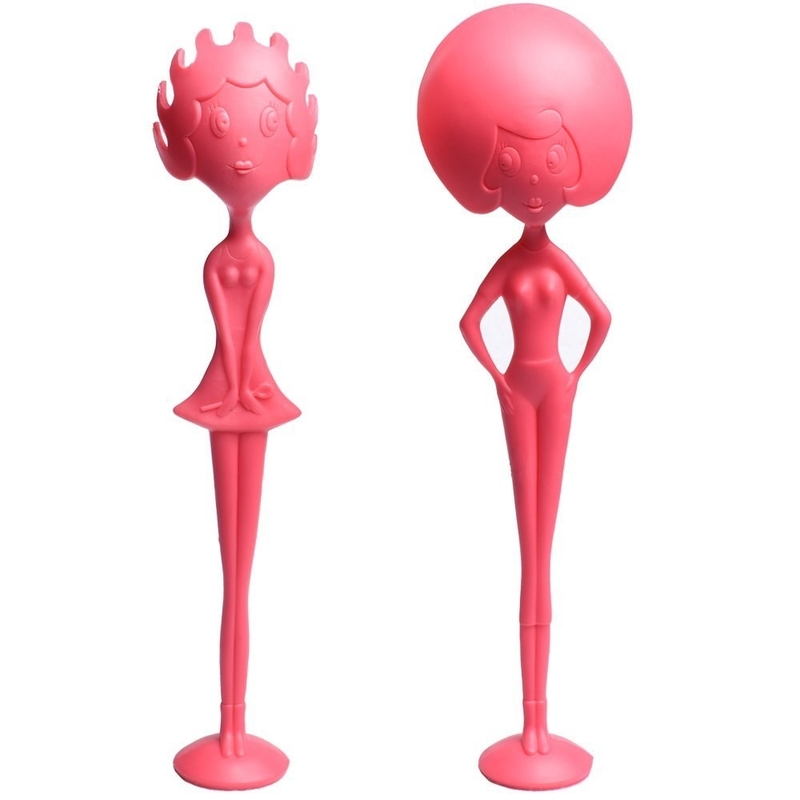 40% off a spaghetti server and soup ladle. Get them for $11.99 ($7.91 off the list price). 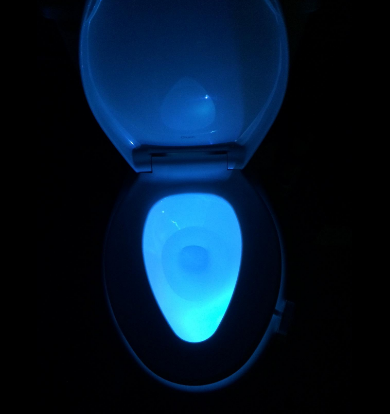 Also available in blue, purple, and yellow. 13. 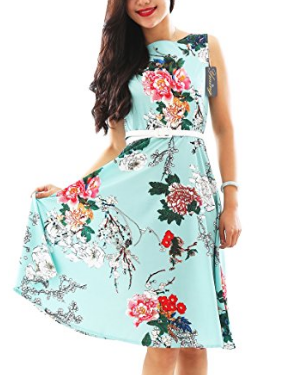 45% off a sleeveless vintage-style swing dress. 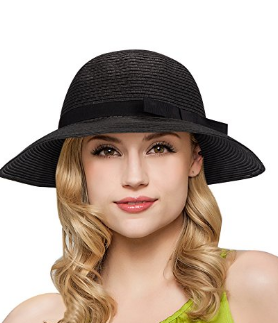 Get it for $18.69 ($15.30 off the list price). Available in navy, red, and six other patterns and colors, sizes XS-4X. 14. 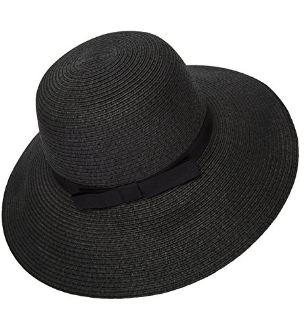 32% off a black wide-brim straw hat. Get it for $12.99 ($6 off the list price). 15. 55% off a tankini swimsuit. 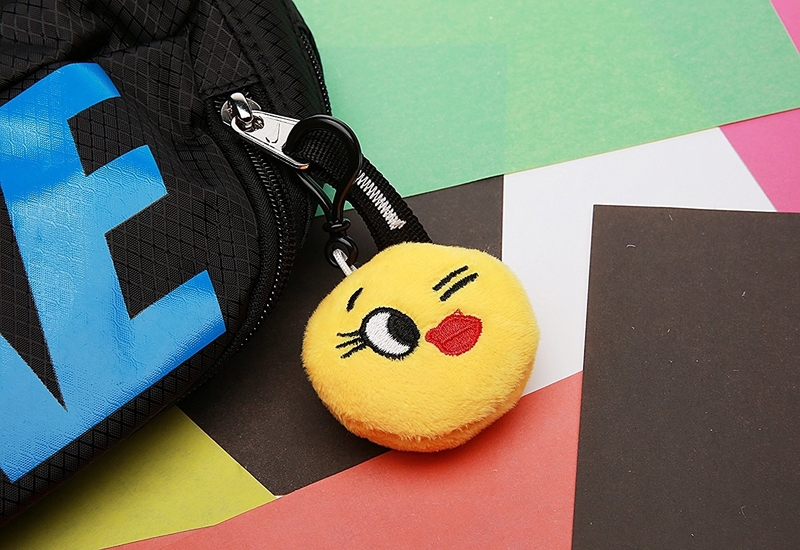 Get it for $24.99 ($31 off the list price). Available in sizes S-3X. 16. 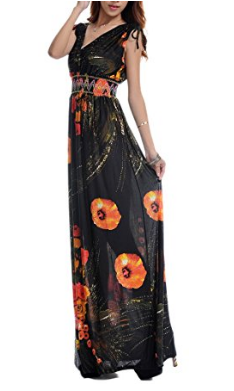 41% off a patterned maxi dress. Get it for $22.97 ($15.99 off the list price). 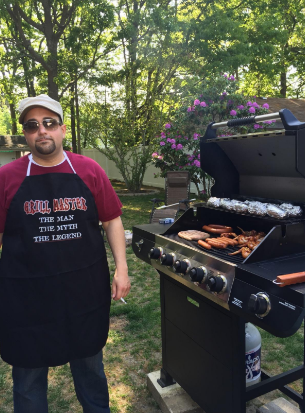 Also available in beige, pink, green and 2 other colors, sizes M-6X.